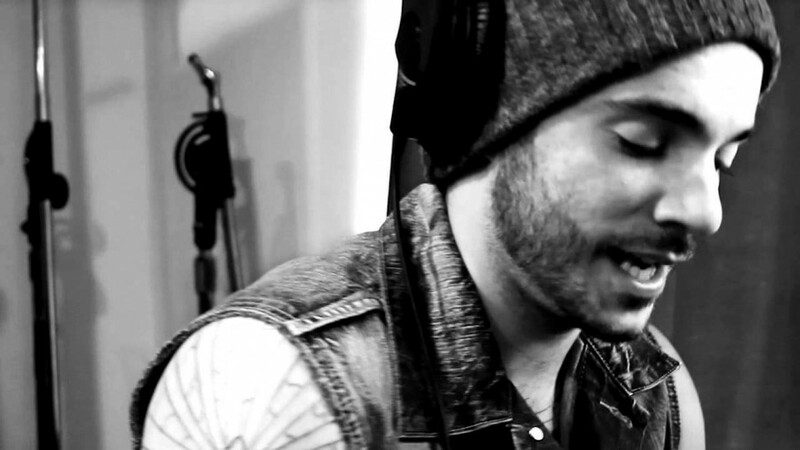 Jon Bellion was born on December 26, 1990 in Long Island, New York. He was passionate about basketball and music and was an all conference athlete. Bellion continues to play basketball to this day but during his senior year he realized that music was his true passion. He went to college and majored in music production (in all his interviews he refrains from naming the school). He was an avid listener of music, “but it was Kanye West who really changed everything for me.” The release of Kanye’s album The College Dropout inspired Bellion to drop out of college and pursue a career. Bellion is sympathetic, empathetic, humble and an all around great person. He doesn’t try to be different. His lyrics aren’t misogynistic or racist; his music is a way of portraying his feelings and thoughts. Blaque Keyz, who is currently touring with Bellion, during an interview said, “This is just expression flowing through him, it’s never, he never thinks it’s coming from him.” He creates a unique sound that you can’t help but get wrapped into. His music is an emotional rollercoaster,that captures you and creates an amazing experience. Bellion produces, writes and raps/sings all of his music. He is truly an incredible artist, a game changer in the music industry, and he knows it. In one of his songs “Pre-Occupied,” he says, “Once you see the genius, it’s intimidating. Isn’t it?” Bellion is aware of his musical talent and hopes to one day change the game the same way Kanye West did.